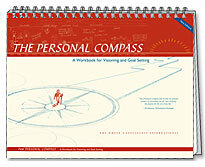 The Personal Compass is a visual-planning workbook consisting of seven graphic templates with easy-to-follow guidelines. With activities to support imagination and analysis, The Personal Compass allows you to review your past, take stock of your present, and imagine and plan your future. During the Discovery meeting you are introduced and presented with The Personal Compass. 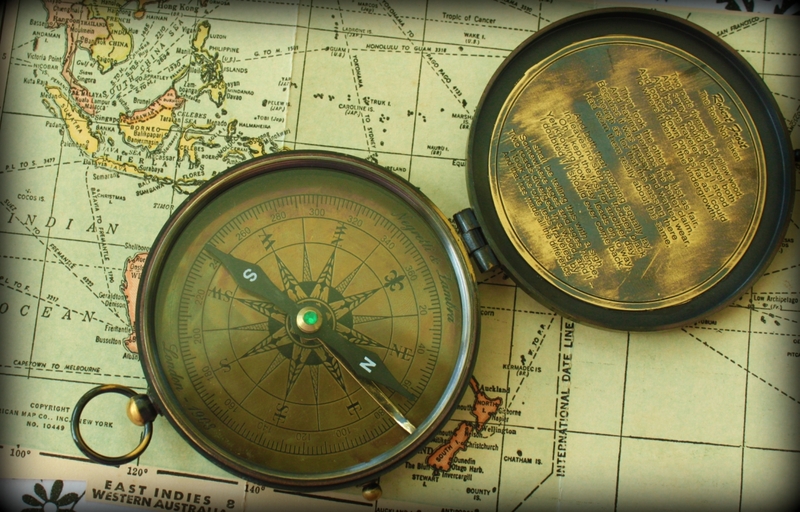 The Personal Compass is a unique instrument for finding direction in your life. Whether you are seeking something new, making a transition or coming to the end of a life phase, The Personal Compass gives you space to review your past, take stock of the present, then imagine and plan for a fulfilling future. Create an action plan to make your dreams come true.